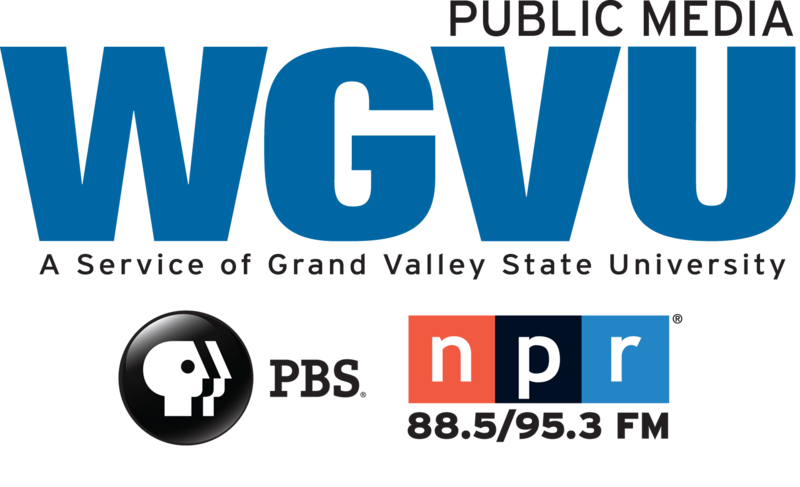 Shelley Irwin is the host and producer for The WGVU Morning Show, a newsmagazine talk-show format on the local NPR affiliate Monday through Friday. The show, broadcast from 9 a.m. to 11 a.m. features a wide variety of local and national newsmakers, plus special features. She also hosts several public affairs program on the TV side, including Family Health Matters and Kalamazoo Lively Arts. Shelley is award winning in her profession, including five consecutive Gracie Allen Awards from American Women in TV and Radio for excellence as a program host. She was awarded the 2016 Athena Award honoring an individual who has demonstrated leadership in their profession, mentored and opened new opportunities for women and contributed time and talent to the community. This year Shelley will receive the Rotary of Grand Rapids’ Service Above Self award, given in recognition of Frederik Meijer, whose humanitarian acts of selfless service made an enduring difference in the lives of others. Her community involvement extends from the Kent County Park Foundation to the Michigan Women’s Foundation, Hope Network and the Cherry Health Foundation, among others. She has been twice nominated for a Michigan Emmy in Special Documentaries from the Society of Professional Journalists. She has been named one of the “50 Most Influential Women in West Michigan” twice by Gemini Publications, and has represented the U.S. in the Long Distance Triathlon and Duathlon World Championships. Senior Concerns, focused on the most experienced among us with guests from the AAAWM. We talk to Lisa Olsen and Kendrick Heinlein about Ridelink this morning. Registration is open for the Mayor's Greening Initiative tree planting set for the 27th of April at Roosevelt Park. We talk to the Friends of GR Parks Stephanie Adams and Grand Rapids Mayor Rosalynn Bliss. Let's Talk Science with guests from Van Andel Institute. Today, Dr. Jose Bras and Dr. Rita Guerreiro join us to talk about the study of genetics and this year's Grand Challenges in Parkinsons. Kendall College of Art and Design presents a program in Fashion Studies and is holding the Senior Collection Show the end of the month. We talk to seniors Maria TenHave-Chapman and Danielle Cavinder with Assistant Professor Lori Faulkner. GVSU's Brooks College of Interdisciplinary Studies is talking about drawing students into the topic of sustainability. Yumiko Jakobcic and Samuel Afoakwa join us. It’s time to plan for college in the fall. Danielle Ralston joins us to talk about the West Michigan National College Fair next week at De Vos Place. Cirque du Soleil Crystal happens this weekend in Grand Rapids and we talk to one of the performers for the specifics. Sustainable Community Voices with Teresa Hendricks of Migrant Legal Aid joining us to talk about the roles and challenges of migrant workers. The Grand Rapids Area Chamber of Commerce exists to provide its members with the confidence, connections, credibility and resources necessary to expand their reach, and supports efforts to establish a thriving workforce for a thriving community. Young children are the workforce of tomorrow, and early childhood care and education is where the greatest impact can be made for the best return on investment. High-quality childcare supports working parents and ensures that young children have the chance to enter kindergarten ready to learn.